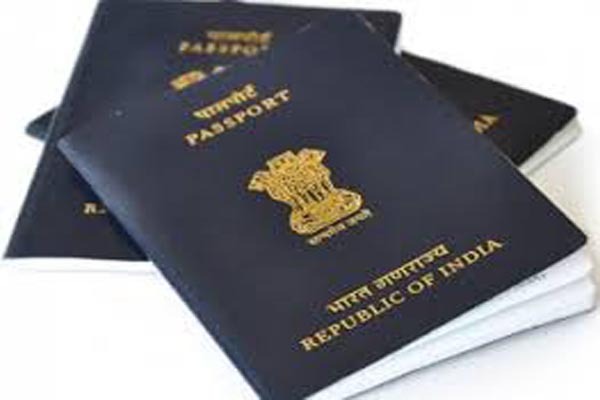 “I’m pleased to announce that, with effect from 23rd July 2018, holders of Indian passports will no longer require an Airport Transit Visa (ATV) while transiting through the international zone of any airport in France #ChooseFrance,” France’s Ambassador to India Alexandre Ziegler said on Twitter last week. France forms part of the Schengen Area comprising 26 European states.
" France's Ambassador to India Alexandre Ziegler said on Twitter last week.